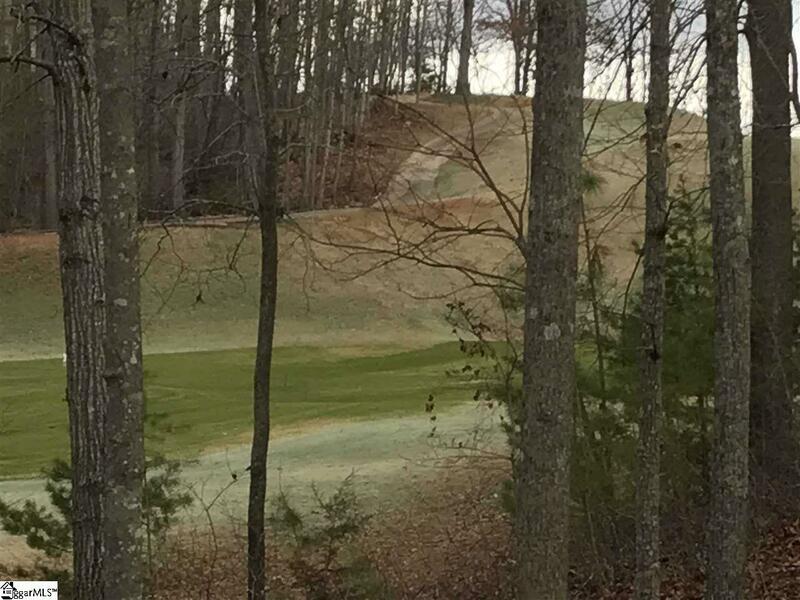 Cherokee Valley boasts some of the most scenic mountain golf course views in the entire state! Falling Leaf Dr. captures the essence of Cherokee Valley. You will have fantastic mountain views of Paris Mountain, great views of #13, and with a membership purchase have access to a newly updated and renovated clubhouse at a fraction of the cost of surrounding mountain golf course communities. Lots 84 & 85 are also for sale and can be purchased together at a discount. Offered by Will Ray of Fathom Realty - Woodruff Rd. Listing provided courtesy of Will Ray of Fathom Realty - Woodruff Rd..